When I began looking for the best mattress for guest room, I was so confused with all the choices! From different brands to materials made from it, I didn't know what was quality yet still affordable. That's why I did the research to help you out, so read on for the ultimate purchasing guide! What to Ask Before Getting Shopping? Will Guests Use The Mattress A Lot? What is The Firmness Level Best? What Should The Bed Size Be? 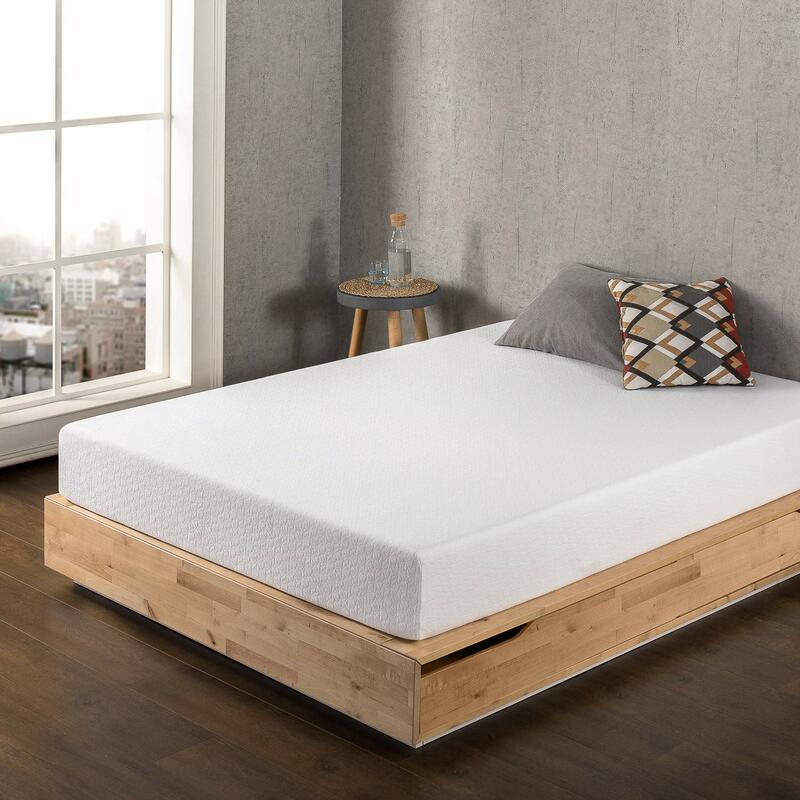 How Can You Tell The Mattress' Quality? Before purchasing the best mattress for guest room, there are a few questions you should ask yourself. This will help you check what you need and want for your guests' bedding! This is an essential question to answer when selecting the best mattress for guest room. Usually, guests use this several times a year when you have people visiting. Because of the sporadic use, you're able to spend less on a mattress without scrimping on quality and durability. I recommend that you select options under $300, which has the balance of softness and firmness. That way, you don't spend a lot, but your guests still have a good night's sleep with it. But, do NOT go for dirt-cheap or old mattresses without a warranty, as it won't last as long as others! Firmness levels range between 1 to 10, with 1 being the softest and 10 being the highest. Because everyone has different needs, you should get the universal feel. Mattresses between 5 to 7 are suitable for everyone, offering the right amount of firmness but still staying soft for comfort. How big is your guest room and how much space can it accommodate for a mattress? Full mattresses are best suited for couples or two people without it taking so much space. Queen mattresses are the standard size, fitting two to three people. Through a breathable cover and mattress, it regulates temperature and prevents hot sweats. That way, your guest stay cool throughout their rest. Motion isolation prevents the entire mattress from moving when shifting sleeping positions. With this feature, couples who sleep together won't have trouble staying asleep despite having a partner who moves around a lot! Plus, it lessens the noise. While I recommend mattresses that have conforming properties, there's such a thing as sinking in too much. 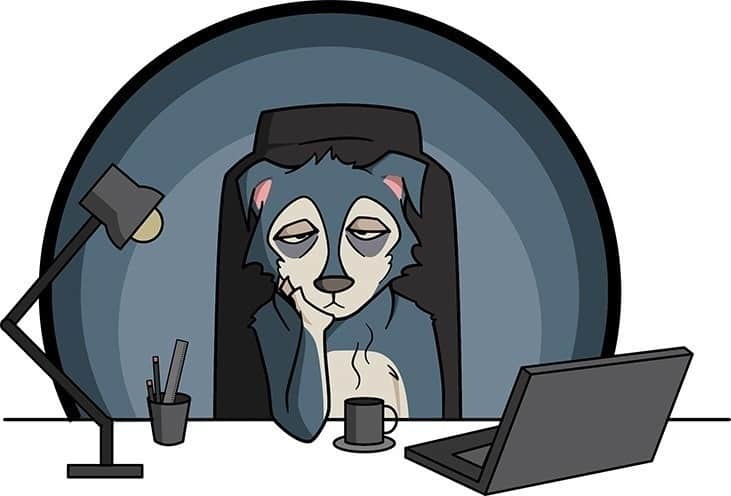 It's best to get a balanced feel to move around and shift positions for better comfort. The mattress shouldn't sink down too much and react too fast to your position changes. You want your guests to wake up feeling refreshed and energized from a good night's sleep. Having a supportive mattress helps lessen their aches and pains while improving sleep. That's why it should have a good firmness level, which helps provide needed support. Like us, mattresses react to the temperature and humidity as well. Yes, even your mattress needs a good sleeping environment, affecting its construction! If a room is too humid, then the mattress is more likely to get molds and mildew. For hot temperatures, this can warp the mattress construction, causing damage in the long run. That's why I recommend that you do NOT store or keep a mattress in a hot and humid place, especially outdoors. Also, it's best to clean daily, which helps keep the room clean and free from pollutants that destroy the mattress. For those who already have the best mattress for guest room, you might want to consider a mattress topper. 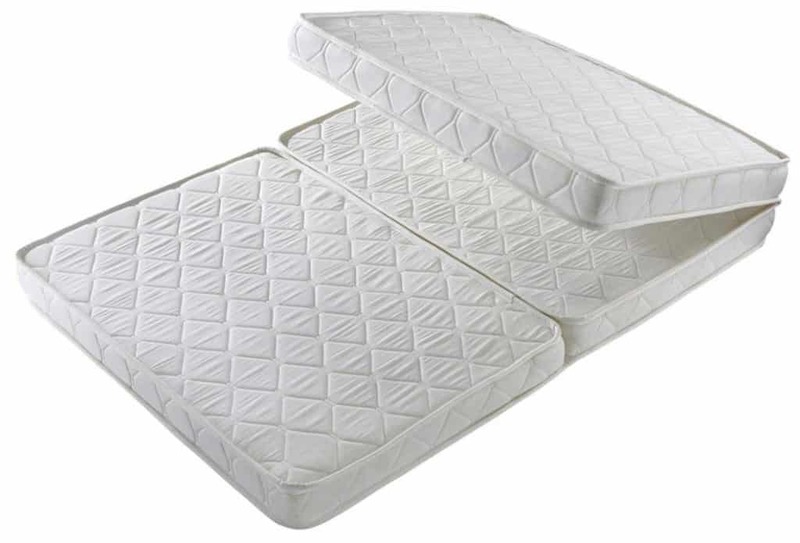 They are thin pads which provide extra firmness to a mattress. 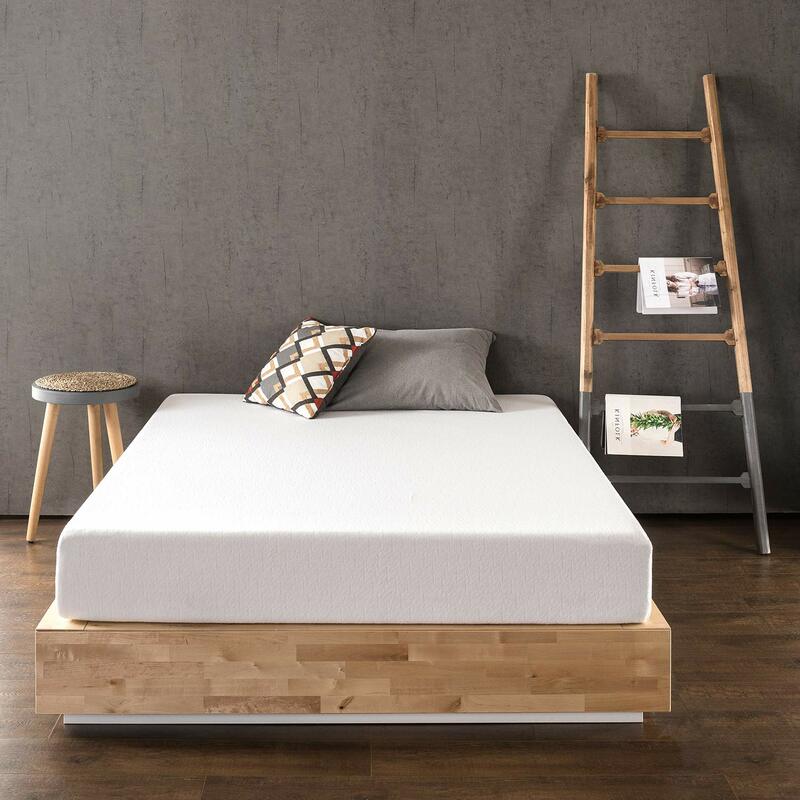 Not only do toppers increase comfort, but they also lengthen the mattress' lifespan. 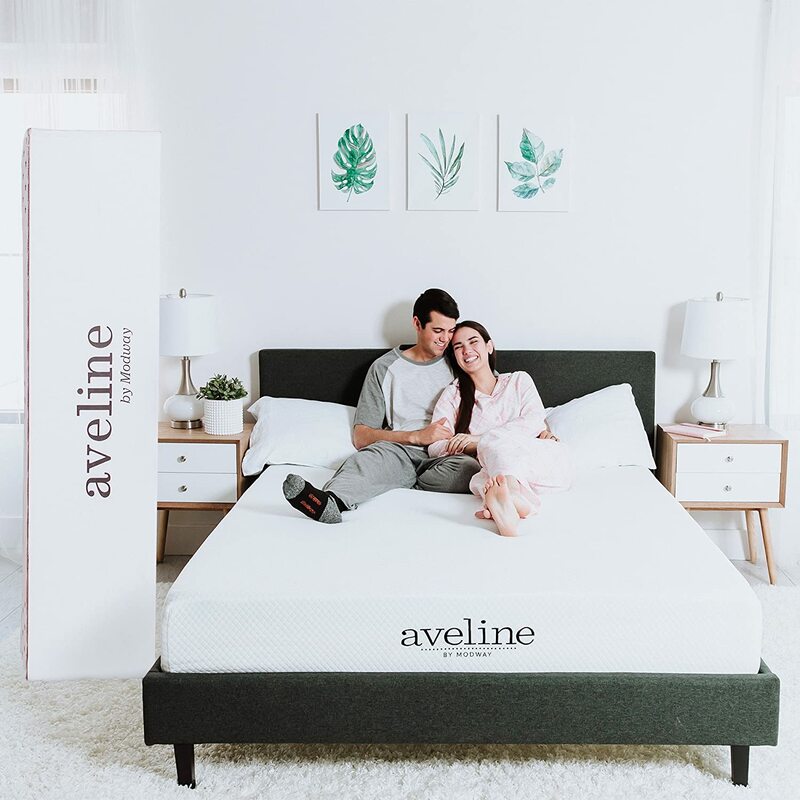 It's an excellent choice for those who don't need to replace their mattress yet but want to amp up the sleep satisfaction. They are usually made of breathable and hypoallergenic materials. It keeps guests cool and free from allergies. It's the norm to sleep with a mattress cover! I recommend that you flip your mattress every six months, which lengthens its lifespan. 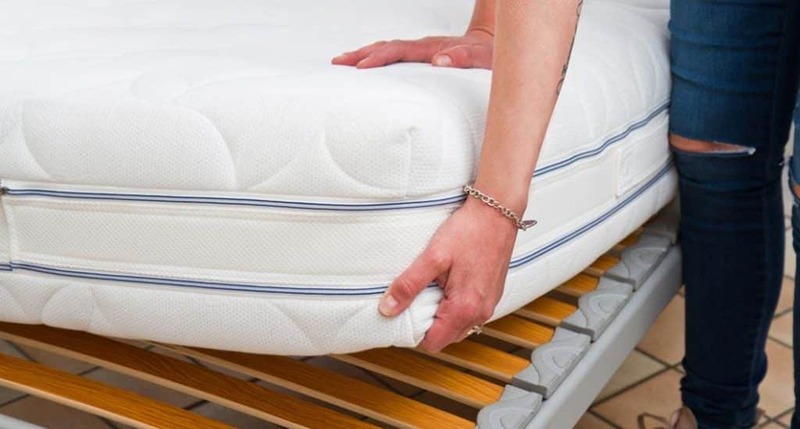 Flipping your mattress to use the other side helps even out the wear and tear. You also get to use the other side of the bed, getting right firmness again while the other side "rests." Flipping your mattress requires two people, depending on it' size and weight. Make sure that you flip it with care to avoid damage or small accidents. Besides traditional mattresses for guest rooms, there are other choices which can save you on money and/or space! Sofa bed mattresses are convertible products which can act as either a sofa or bedding for guests. It saves space and also adds versatility to the room, making it an area for guests, work, or whatever! 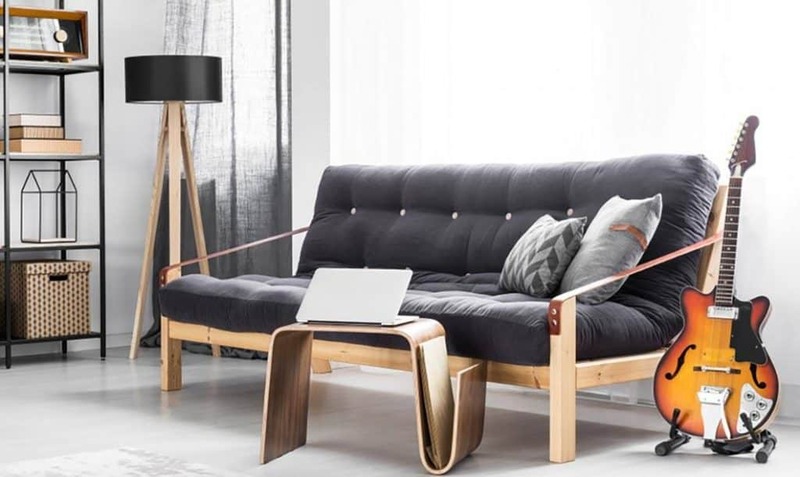 You can use the area as an office without guests, then assemble the sofa for people to sleep on. 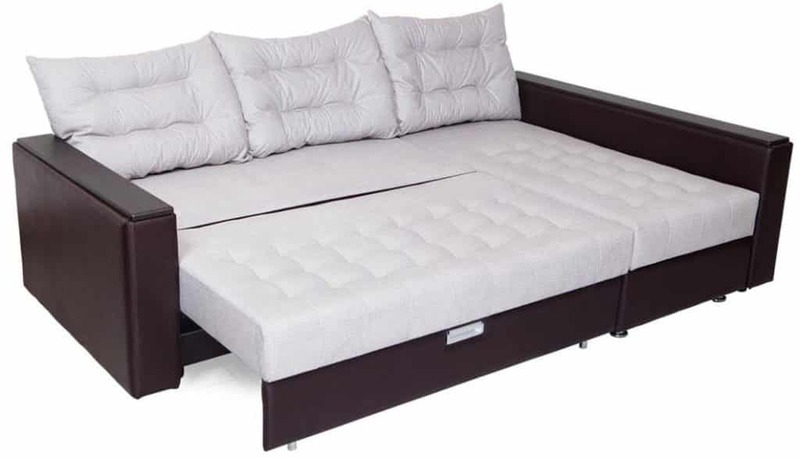 Both sofa and bed version provide comfort to guests. The Japanese futon is simply-made, a thick mat placed on the floor to sleep on. This definitely saves on space as you can roll it up and store it when not in use. Some worry about it being too hard, though sleeping on a floor with a futon actually has its benefits. It allows better air circulation and keeps your joints in the right position! Folding mattresses are like the Japanese futon, but thicker and with more variety. You can choose products made of memory foam and other conforming materials. This helps give your guests adequate sleep without spending too much money or space. They are also easier to set up and store since it only needs to be un/folded. Airbeds are also an excellent mattress for RV because of how easy it is to set up and store. All you need to do is to pump air in the bed until it's firm to your guest's liking. Remember to place a cover on it for more comfort, and it's ready to sleep on. After use, deflate it and store in a safe place until you have guests again. It conforms well to your body shape and reacts to movement well. The mattress might be too firm at first. The Best Price Mattress comes with all the necessary features a mattress should have without the high price. 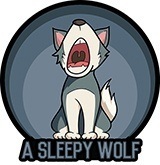 It's the reason why it's on the top of my list, as it combines value and fantastic sleep! This queen-sized mattress has memory foam inside, which conforms to the body well. It doesn't sink too much and reacts well as you shift positions. After testing it out, I can say that it looks well-constructed with the quality foam for its price. As for pressure relief, I had fantastic results with the price and value! It didn't remove all the pain, but it improves sleep and reduced aches well. My guests love this mattress and love sleeping here. I sometimes use it for sleeping when I can, as it feels like my own mattress. With its pressure relief system and adequate softness, it's worth the long-term investment. Sure, you can't use it daily (it won't last if so), but guests can enjoy it for years to come. The mattress is a bit heavy to carry and requires two people. 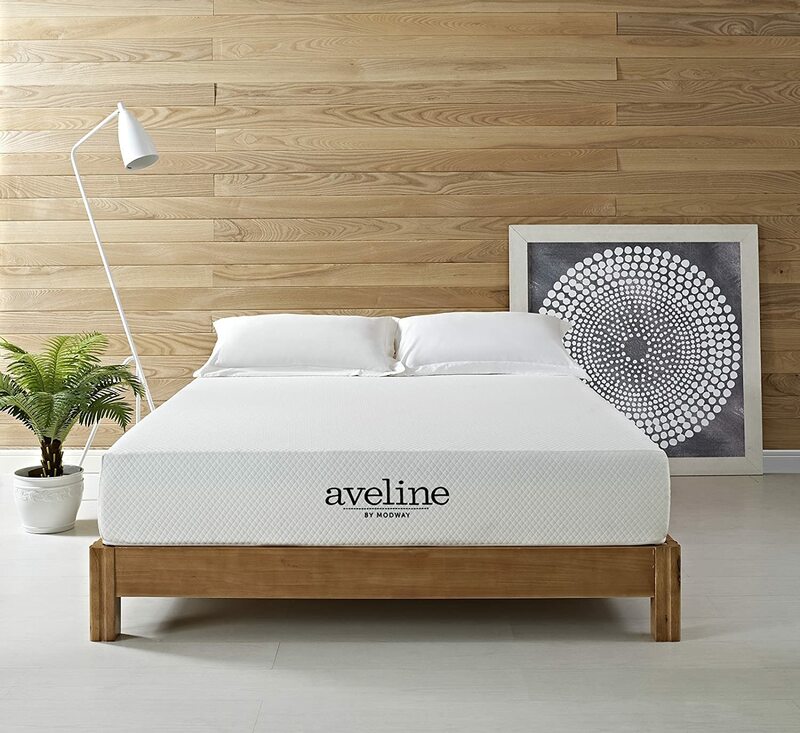 The next choice is the Modway Aveline Gel Mattress. It isn't as conforming and has a different feel than the editor's favorite because of the gel substance. But once you get used to the feeling, you'll commend it for various reasons! For starters, it's very cooling and well-ventilated from the gel, keeping body temperature regulated. I tested this out for a few days, and it's surprised me with how I wake up feeling fresher and without sweating! 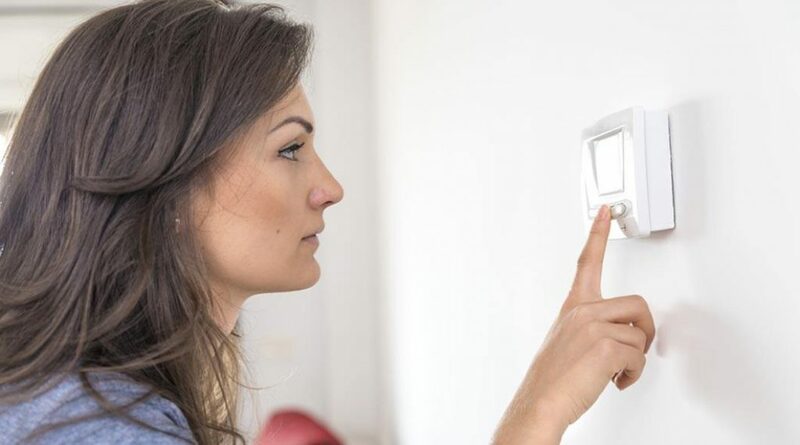 It's great for those who live in hot or humid weather. As for its feel, it has a right balance of soft and firm. But don't expect it to be a miracle worker and reduce pain completely! It has relieved pressure around my head and neck, but the lower back is still questionable. With that in mind, it performs well for its price. So if you're focusing more on cooling and breathability, I recommend this one. It makes no noise or squeaking sound when moving around. It provides adequate support for its price. It's not breathable and kind of nights of sleep hot. 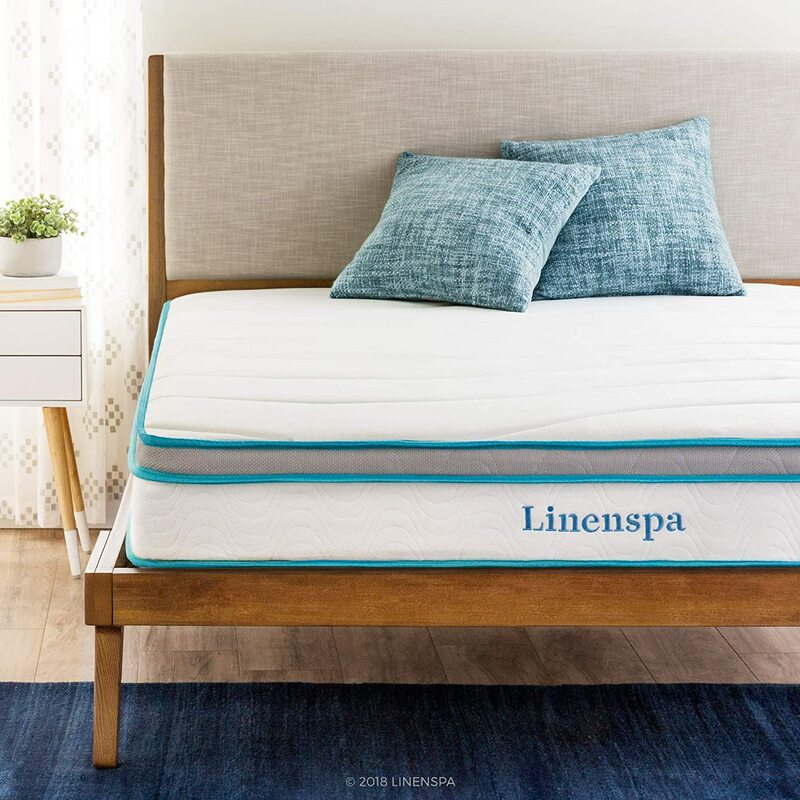 If budget is your focus, then you'll like the Linenspa Hybrid Mattress. While it comes at such an affordable price, it doesn't scrimp on quality and feel. 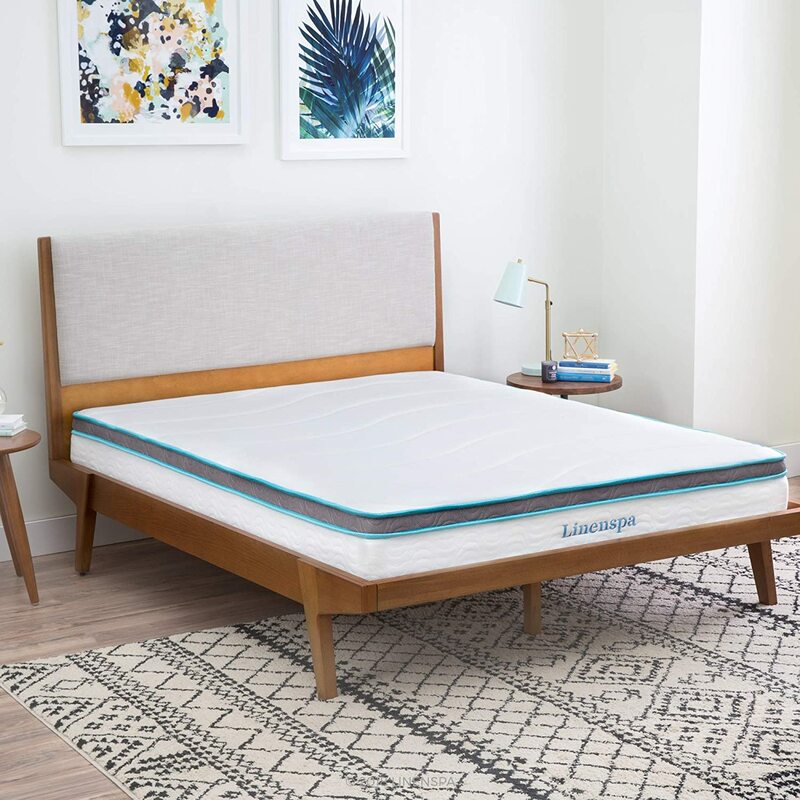 This is a hybrid mattress, made with both memory foam and innerspring. 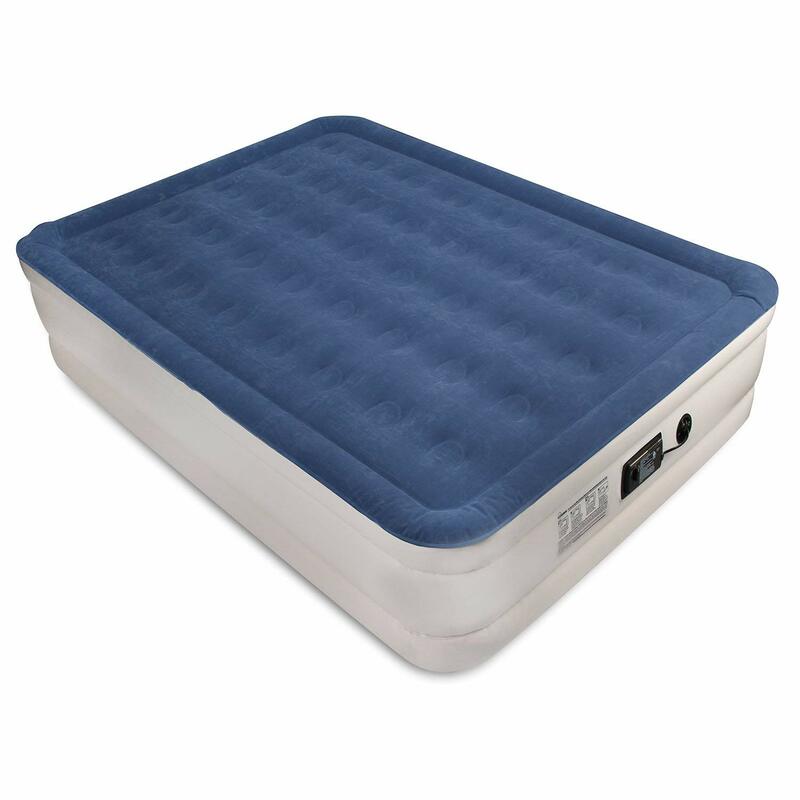 It provides a medium-firm feel and also comes with a soft and breathable mattress cover. 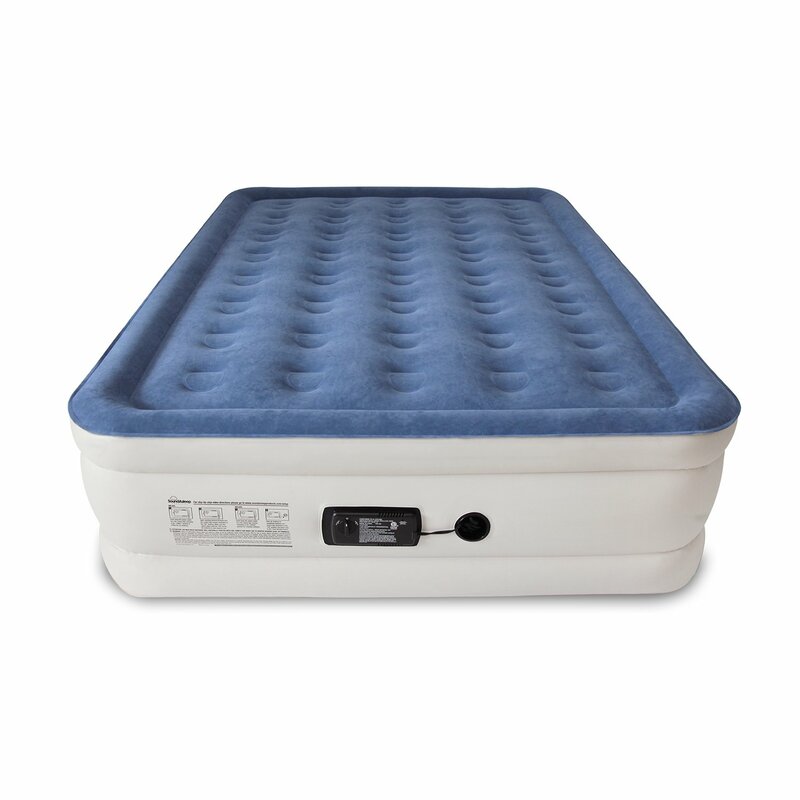 After testing it out, it exceeded my expectations and felt like a great guest mattress. While it doesn't react to your body as fast as other mattresses, it still does a great job in support. I still feel the same after sleeping on it for a few days, though without as much back pain. But do manage your expectations! It's not a luxurious mattress but has the adequate feel to have guests sleep soundly. You still get more than what you pay for with this mattress, as it's both conforming and breathable. All in all, I'm impressed and would recommend it for those who want to save up. It has a localized bounce and motion isolation. 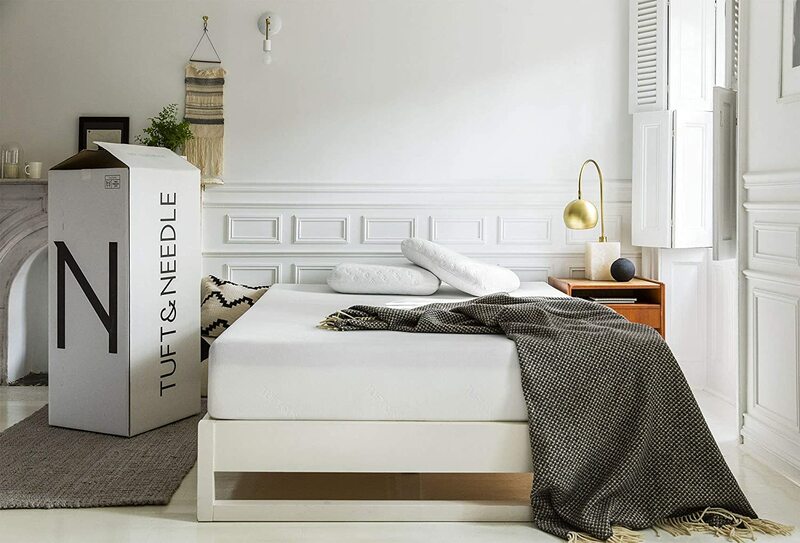 For those who have the extra bucks, I recommend the Tuft and Needle Twin Mattress. 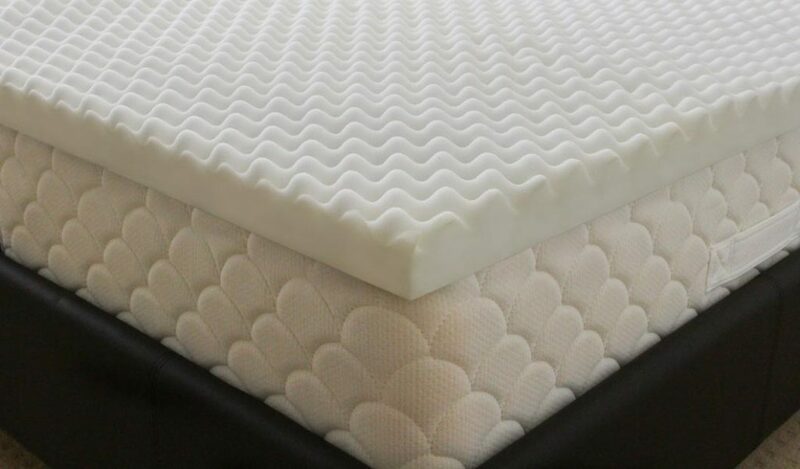 It's made of the high-quality and adaptive foam, which has the bouncy, firm feel I like! To be honest, this mattress can actually be a long-term bed for me. But, I chose to use it for the guest room because I wanted them to feel very comfortable and at home. After asking my guests, they raved on how it improved their sleep and completely removed pain around their backs! But what makes it the fourth on my list isn't only its high price, but the size, too. It's a twin-sized and best suited for single people only, though saving room space. Also, it has such a strong odor which takes days to dissipate! For its excellent quality foam and the breathable properties, I can say it's worth buying. It seems to last for years of occasional guest use! And we're down to my last choice, the SoundAsleep Dream Series Air Mattress! This one's perfect for those on an extreme budget but want an adequate guest mattress. It's an air bed that comes with an internal pump, taking less than five minutes to inflate completely. Its inflated state can last for days before needing to deflate it for storage, having a good feel to it. I like that you're able to adjust the firmness level and that it's pretty easy to set up. But, it isn't perfect and not the mattress many expect. While I love how useful and convent it is, it makes squeaky noises as you move around. Also, it kind of blows up in the middle, which isn't a significant issue. Despite the minor points to improve in, guests will have a good night with the mattress. It's great for those with limited space and budget! You don't have to spend thousands of dollars if you want the best mattress for guest room. As long as they aren't always used and made of the right material with good firmness, there's no problem. Your guests will enjoy sleeping on the mattress without any significant sleeping issues. Of all the different mattresses tested, the Best Price Mattress is best. For its price, you can't beat its quality memory foam that conforms to your body shape! It has the reduced motion transfer, making no sound or movements as you sleep. Made with clean, comfortable quality, it's worth the long-term investment for guests. It isn't for long-term daily use but can last for a few years with proper care and maintenance. As I said, I sometimes sleep here because it's THAT supportive, lessening pain in the long run! I hope this article on the best mattress for guest room helped you find the suitable one. So don't wait any longer and check out any of these brands now. Do you have any questions or want to share your reviews and tips? Then do comment below, I would love to hear what you have to think!